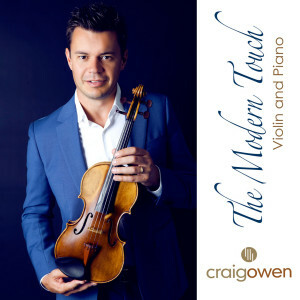 An album of popular classics arranged for violin and piano, accompanied by strings. Available on iTunes. Bridal Chorus for violin and piano is currently broadcast on C Music TV in Europe, Asia and the Middle East. Sheet Music is available to purchase via Music Page. Headlining shows in Portugal, Spain and Greece. Craig provides his exciting style of live music for concerts, weddings and special events in UK and Worldwide. Solo violin, accompanied by piano, band or orchestra. Classical, film themes, musicals, pop, swing and jazz. Craig has featured on Classic FM performing his new compositions 'Amor' and 'Song for Hong Kong' for solo violin, followed by a series of concerts at the Cultural Centre with the Hong Kong Philharmonic Orchestra. 'Amor' is currently broadcast on C Music TV in Europe, Asia, Africa and the Middle East.